We all talk about building classroom community and building relationships with the students, but I have to share a story with you all. 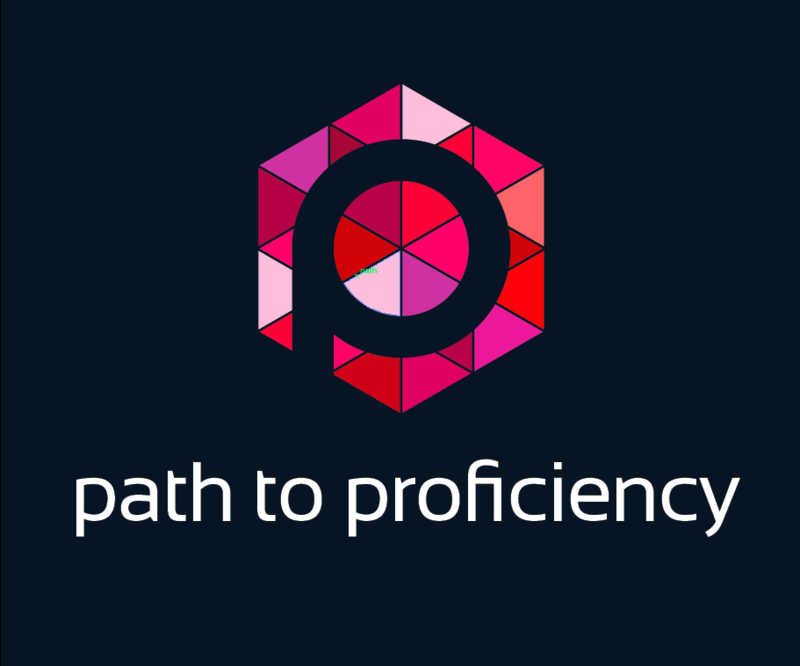 I recently lost my voice for two weeks, which really messed with my identity as a teacher, much less a language teacher. But even though we’d only been in school a few weeks, I’m very proud of how my students worked hard on their interpretive skills since I could only whisper. Each day, one class kept a tally of how many days I had been without my voice, and they even marked their papers with the hashtags #FindProfesVoice2k16 and other fun hashtags like #StillNoSignOfIt. They asked about my voice and were concerned because they knew they were missing out on the excitement to grow that we had built upon during the first couple of weeks of school. This year, I have tables instead of the traditional desks, so my students are able to facilitate more of a community and collaborate more on their work, and I think it’s really working so far because we have “Table Talk” (said in my best/worst imitation Brooklyn accent) before we have any whole group discussion. I think “Table Talk” really solidified the classes’ idea of community, especially while my voice was–ahem–on vacation because they really had to rely on each other to navigate the texts rather than try to convert me into Señor Diccionario. And when my voice finally did come back, I entered each class with a simple “Hola”, and each class smiled and clapped for me. 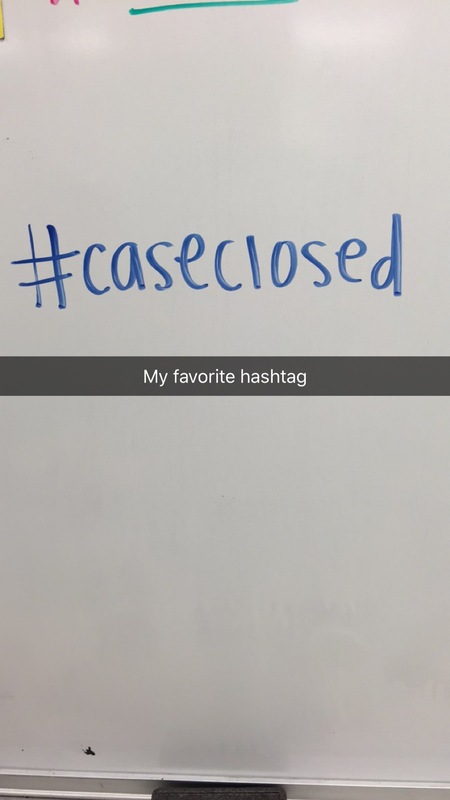 The class that had been keeping track of the hashtags erased them all and simply wrote #CaseClosed. It was truly heartwarming. I know that what we have in our world languages department is special because each of us develops relationships with our students; we laugh, we joke, we let them talk with their friends–in the target language, of course. But most of all, we care, and they know that.